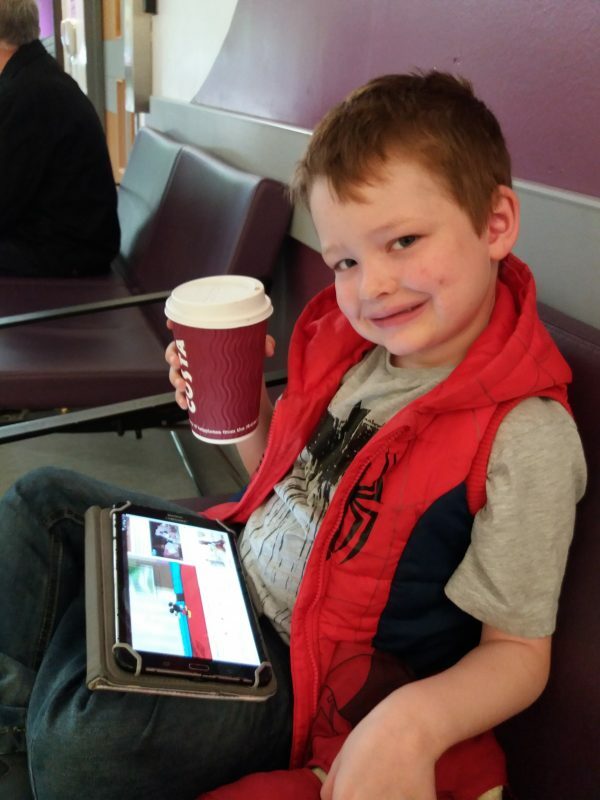 Interests - Likes Lego, Star Wars, Spiderman, Batman, Hulk,Lion Guard and Minecraft. 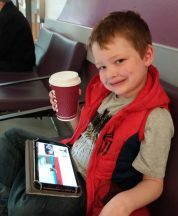 Every stay in hospital (or just going to clinic) and his Lego and his superheroes are in his bag! 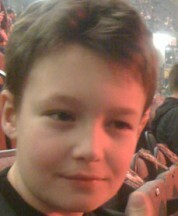 Likes Lego, Star Wars, Minecraft and WWE wrestling. Loves anything pink, princesses, My Little Pony, Shopkins, Never After High and Monster High.